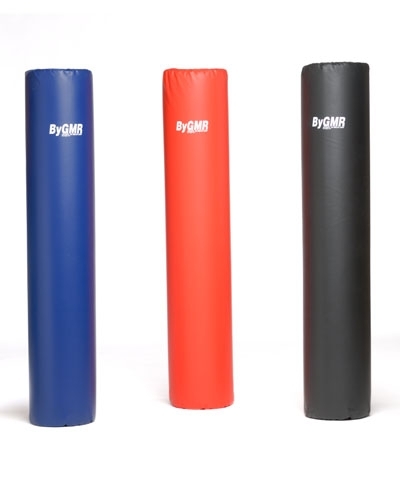 Available in blue, red or purple. 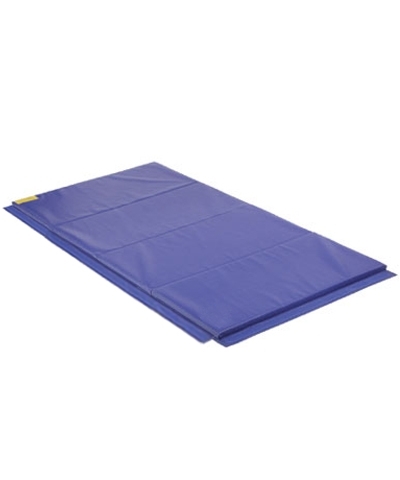 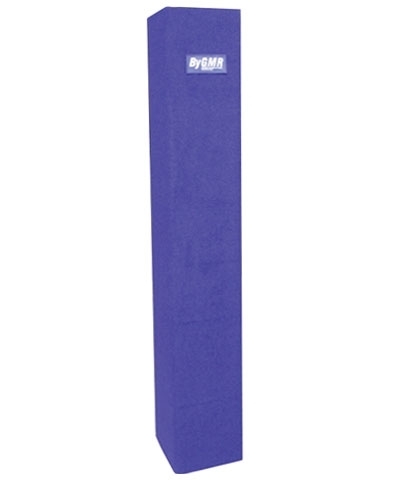 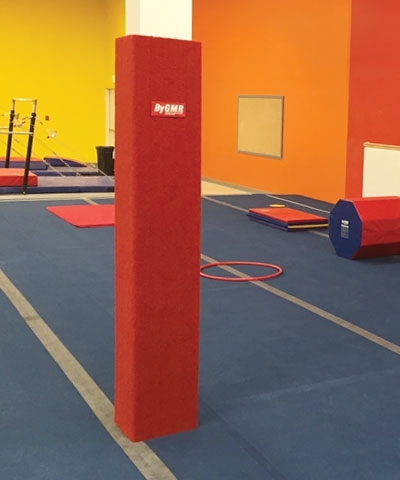 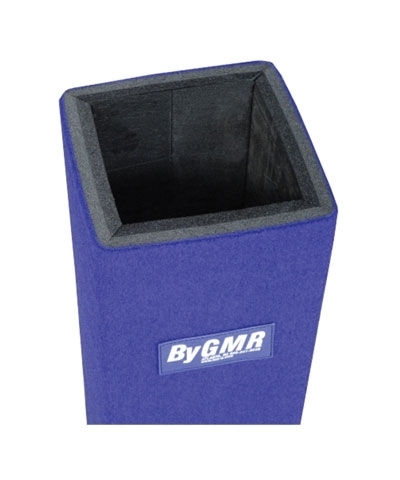 Customized Carpet Bonded Flexi Post Pads are available in Blue, Red or Purple and are custom made to fit any size square column. 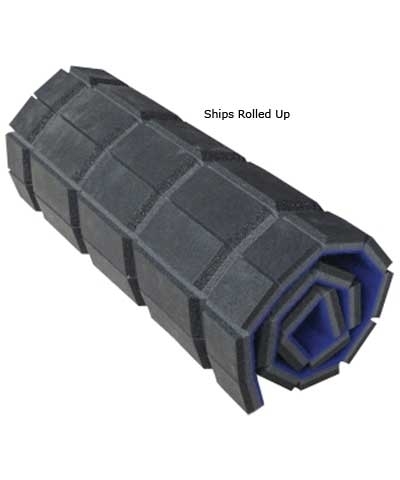 Pads are bevel cut on the back side to make a square pad and are secured with matching 4" velcro hook connector. 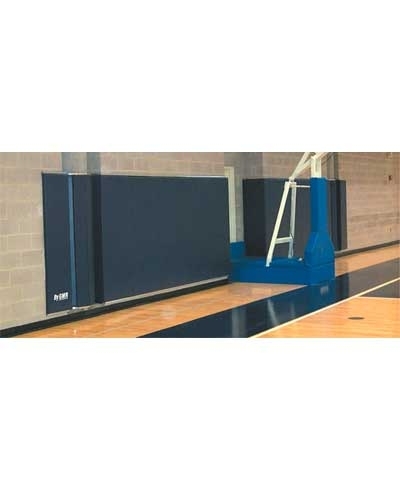 Specify width, length and height when requesting a quote.